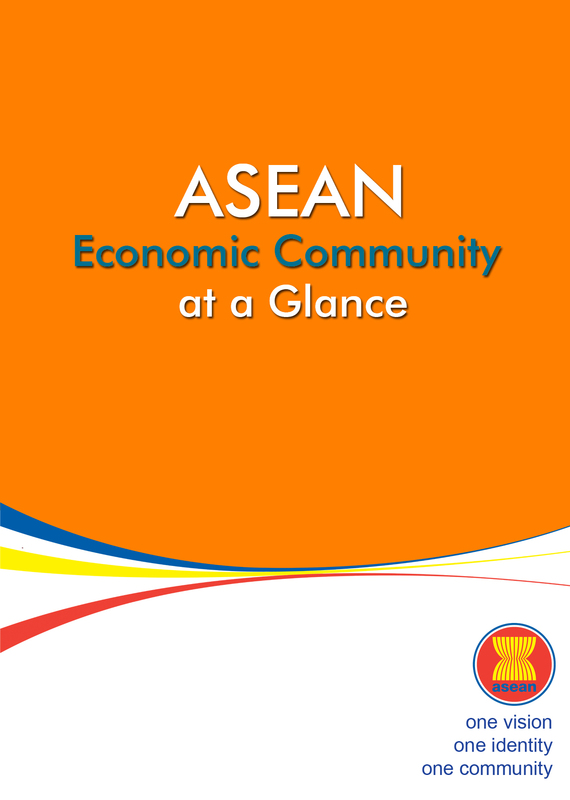 The establishment of the ASEAN Economic Community (AEC) in 2015 is a major milestone in the regional economic integration agenda in ASEAN, offering opportunities in the form of a huge market of US$2.6 trillion and over 622 million people. 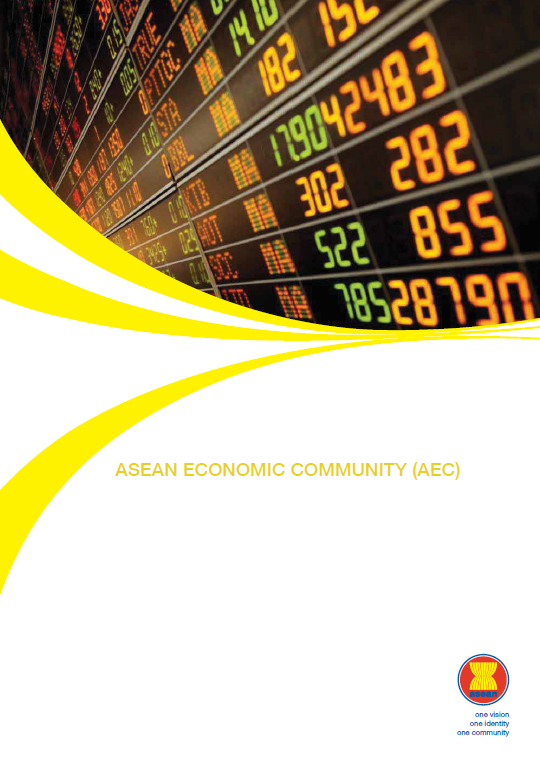 In 2014, AEC was collectively the third largest economy in Asia and the seventh largest in the world. 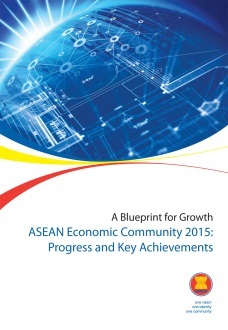 The AEC Blueprint 2025, adopted by the ASEAN Leaders at the 27th ASEAN Summit on 22 November 2015 in Kuala Lumpur, Malaysia, provides broad directions through strategic measures for the AEC from 2016 to 2025. 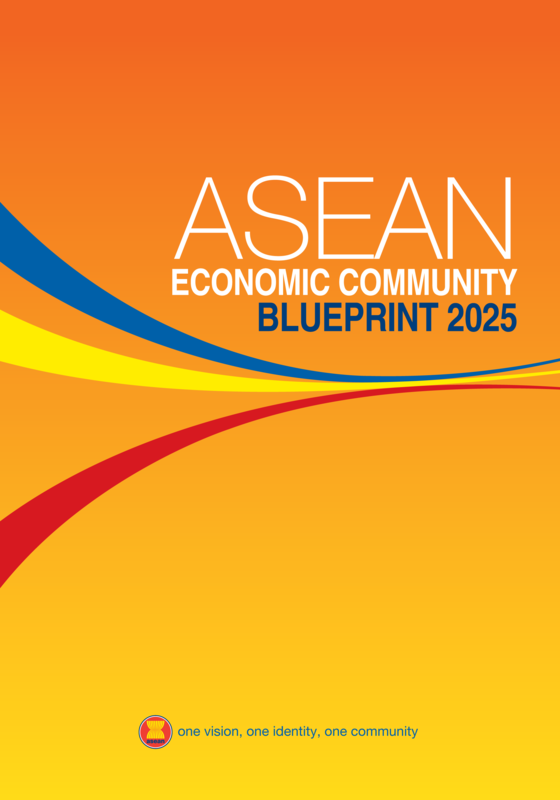 Along with the ASEAN Community Vision 2025, and the ASEAN Political-Security Community (APSC) Blueprint 2025 and the ASEAN Socio-Cultural Community (ASCC) Blueprint 2025, the AEC Blueprint 2025 forms part of ASEAN 2025: Forging Ahead Together. 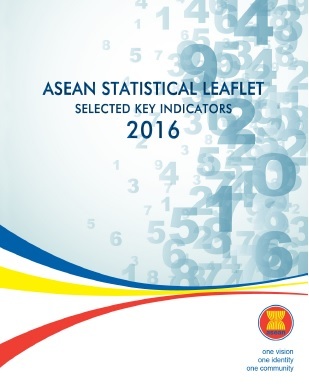 It succeeded the AEC Blueprint (2008-2015), which was adopted in 2007. 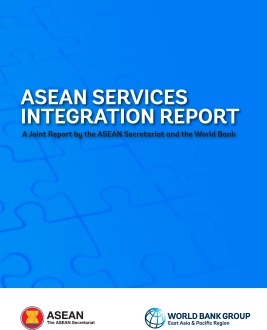 The AEC Blueprint 2025 consists of five interrelated and mutually reinforcing characteristics, namely: (i) A Highly Integrated and Cohesive Economy; (ii) A Competitive, Innovative, and Dynamic ASEAN; (iii) Enhanced Connectivity and Sectoral Cooperation; (iv) A Resilient, Inclusive, People-Oriented, and People-Centred ASEAN; and (v) A Global ASEAN. 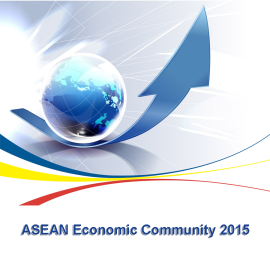 These characteristics support the vision for the AEC as envisaged in the ASEAN Community Vision 2025. The AEC Blueprint 2025 sets out the strategic measures under each of the five characteristics of AEC 2025. 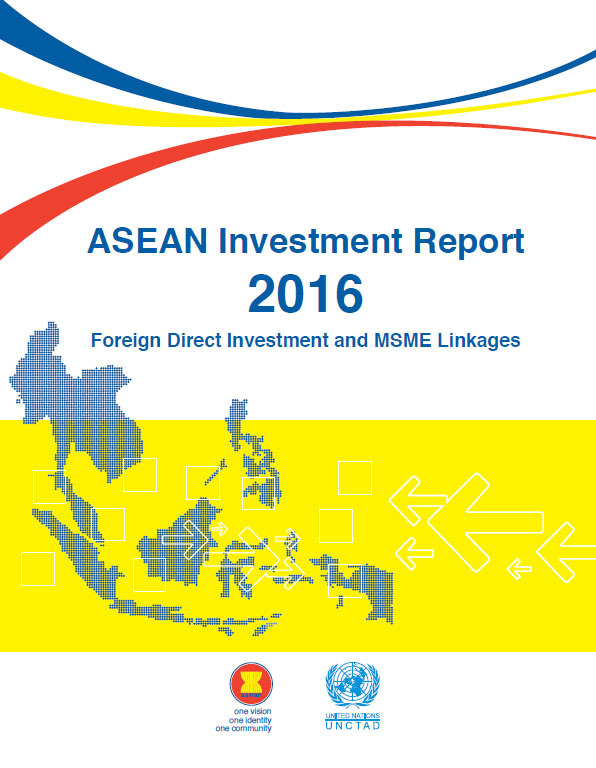 To operationalise the Blueprint’s implementation, these strategic measures will be further elaborated in and implemented through the work plans of various sectoral bodies in ASEAN. The sectoral work plans will be reviewed and updated periodically to ensure their relevance and effectiveness. Partnership arrangements with the private sector, industry associations and the wider community at the regional and national levels will also be actively sought and fostered to ensure an inclusive and participatory approach to the integration process. Institutions will be strengthened and enhanced approaches to monitoring and public outreach will likewise be developed to support the effective implementation of the Blueprint. 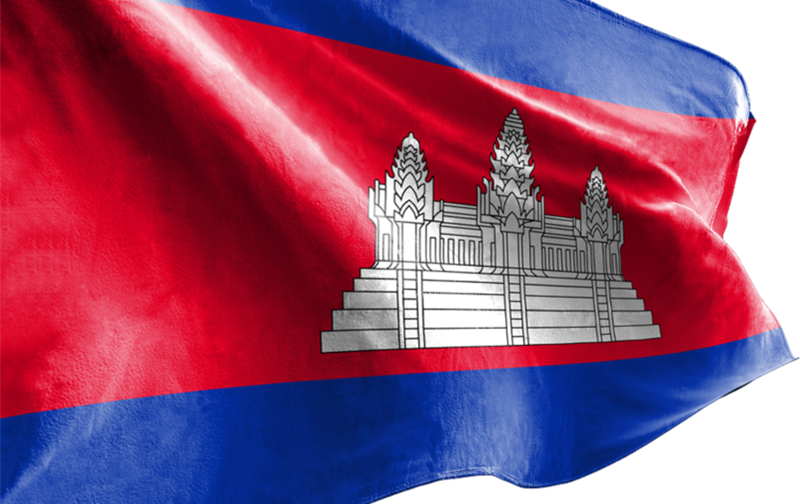 The AEC Blueprint 2025 will lead towards an ASEAN that is more proactive, having had in place the structure and frameworks to operate as an economic community, cultivating its collective identity and strength to engage with the world, responding to new developments, and seizing new opportunities. 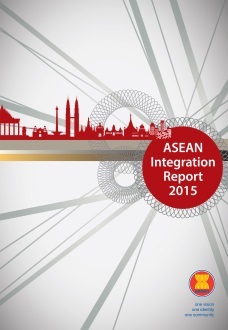 The new Blueprint will not only ensure that the 10 ASEAN Member States are economically integrated, but are also sustainably and gainfully integrated in the global economy, thus contributing to the goal of shared prosperity.